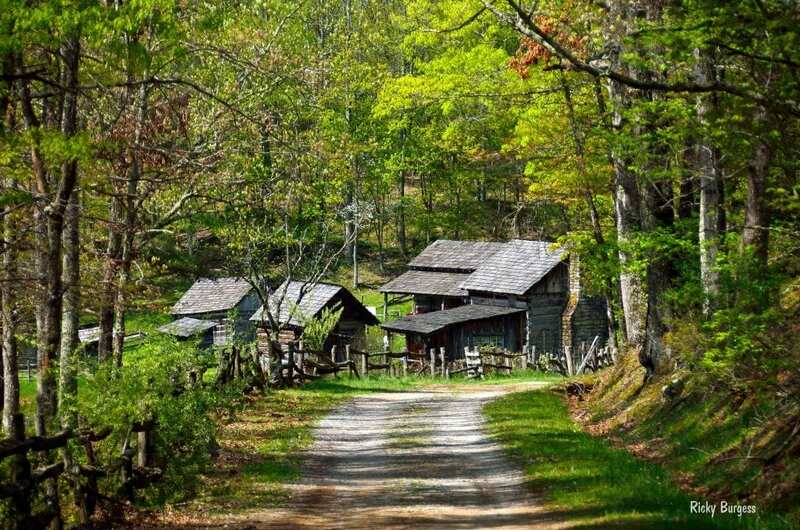 A gravel road winds toward a restored farmhouse at Twin Falls State Park. Photo courtesy Rick Burgess. A buy-one, get-one-free admission to the fort at Pricketts Fort State Park. Free admission to the wildlife exhibit at Chief Logan State Park. Free admission to an amphitheater show at Pipestem Resort State Park in 2019. A mystery gift sent by mail when a “Something Extra” card is completed and mailed in. A free tram ride at Hawks Nest State Park, redeemable during open-hours in 2019. A free dessert with the purchase of an a la carte meal at the North Bend State Park restaurant. A waved green fee with the rental of motorized cart on 18-hole golf courses at Pipestem, Twin Falls, and Cacapon parks through Sept. 30. Also, card holders can visit the Leatherbark Fork Shop at Cass Scenic Railroad State Park to receive a discount at the Cass Company Store. Gift cards may be used to pay for lodging in cabins and lodge rooms in state parks and forests and for dining, gift-shop purchases, and other activities that charge a fee when debit-credit card equipment is used. Cards may be purchased online at WVStateParks.com or by calling 304-558-2764. While gift cards can be used any time for all purchases and services at all state parks, “Something Extra” cards have expiration dates in 2019.